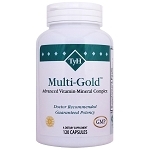 People often ask why we offer only one multi-vitamin-mineral. 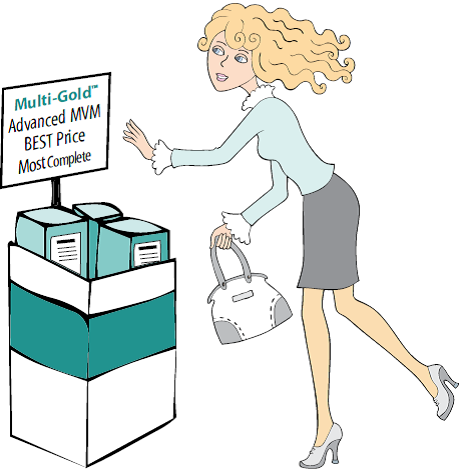 When the multi-vitamin-mineral (MVM) is Multi-Gold™, one is enough. With a full vitamin and mineral profile, you're getting the optimum in health building nutrients in only 4 capsules a day. A full spectrum B complex and an antioxidant profile offer anti-aging benefits for your body and brain. In a longitudinal multi-year Health Professional study, those taking a daily MVM reduced their risks of developing age-related disorders. Children need nutrient support as much as adults for their growing, formative years. Think of an MVM as a supplement to a sensible diet and take at mealtime. You'll never forget to eat so it's a healthy way to remember your multi, too. 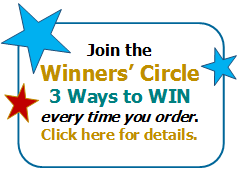 Read The Easy Way Out for more multi-good news!